Programs access the registry thousands of times per second and new entries are created whenever you install new software or hardware. All this makes the registry a very complicated database. That’s why it’s so important to keep the registry clean and well looked after. 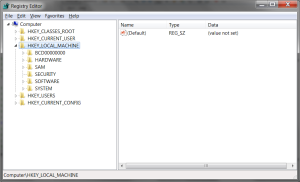 When you uninstall a program, its registry entries get deleted as well. That’s the case with most applications. However, some programs leave a lot of rubbish behind. That clutters the registry with obsolete entries that point to non-existent software. Such invalid entries accumulate over time. As a result, Windows needs a lot more time to access the registry and your computer takes longer to respond. Not to mention viruses that love to attack the registry and modify it to make your computer vulnerable and unstable. 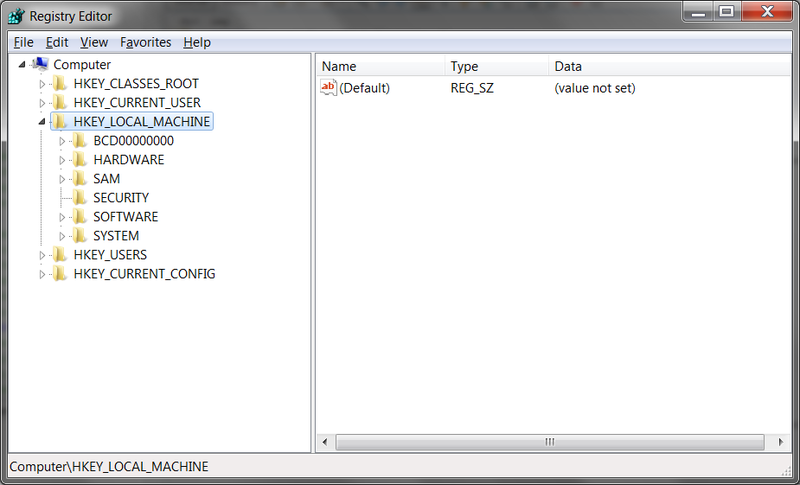 That’s why it’s so important to keep the Windows registry junk-free and fix errors.